Happy almost Valentine's Day! It's Shannon here from Bryant's Brain Train. In honor of the season, I thought I would share some of the things that I LOVE most about teaching. And those of us over at the Primary Peach would love to hear from you as well! 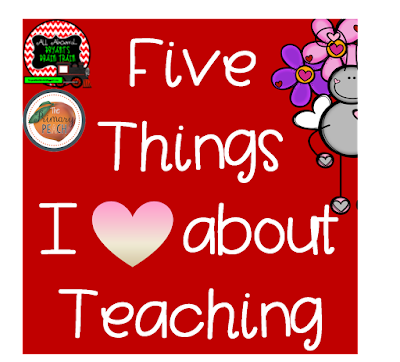 What are the things you LOVE most about your job, your students, your school? Making learning interactive for my students certainly has to be high on my list! Having students actively engage in learning is pivotal both for their comprehension and for their retention of material. 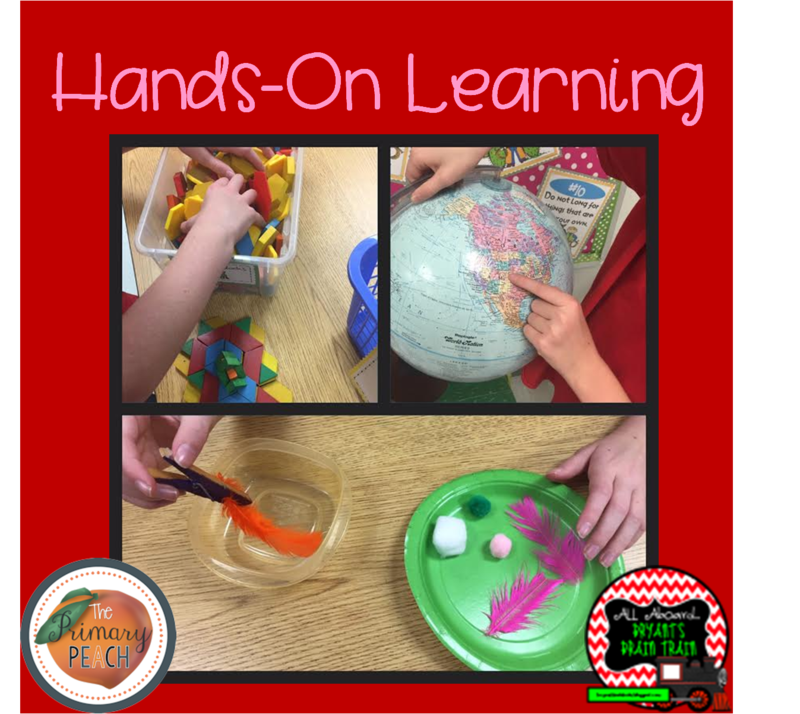 Not only do hands-on activities make learning more fun and exciting for students--these types of lessons, experiments, demonstrations, and tactile connections also make it WAY MORE FUN for me too as their teacher! Up next is technology! Now that I have been teaching for over 20 years (wowsers), I have certainly seen technology CHANGE and IMPROVE over the years. Today, my students have access to tablets, Ipads, laptops, handheld devices, wireless projectors, SMARTboards, and more...the list is dizzying! 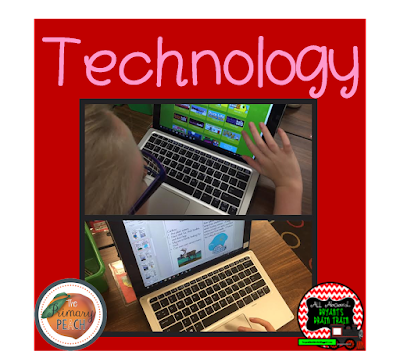 While, of course, it is critical to closely monitor student activities and access online, I am constantly amazed at how technology serves to enhance my instruction. Just this week, we used our classroom technology to travel back in time to watch the Apollo 11 moon landing, to conduct Internet animal research, and to visit the Arctic circle...all without leaving the 4 walls of our classroom. READING! One of my all-time favorites! I am an avid reader, and I want my students to be! When I was working on my reading endorsement a few years ago, we analyzed a study that stated that the average 6th grader reads less than 3 minutes a day...3 MINUTES--that is shocking! I love giving my students OPPORTUNITIES to read, COZY SPOTS to read, and a HUGE classroom library of BOOKS to read. I also love reading aloud to them--our current favorites...the Gooney Bird Greene series of books and author/illustrator Henry Cole! 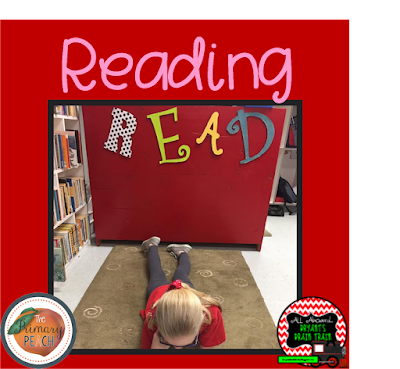 In honor of fostering a love of classroom reading, click HERE for a FREEBIE to enjoy! And what is reading without WRITING?! 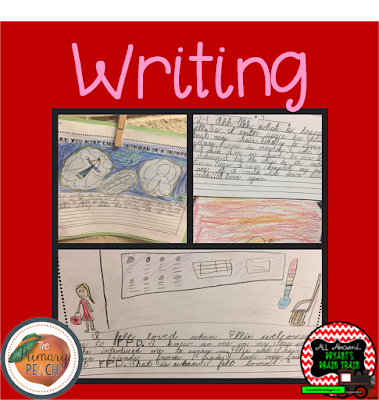 I love encouraging my students to write across the curriculum, and I also love reading their precious writing samples! One of my favorite recent writing activities that we've done was letting students write about a time they felt really loved. Their responses were so heartfelt and reflective! In addition to published writing pieces, our students also use an ongoing 3-subject writing journal, divided into content-area writing, creative writing, and literature responses. Click HERE for a Valentine stationery FREEBIE to enjoy this week! 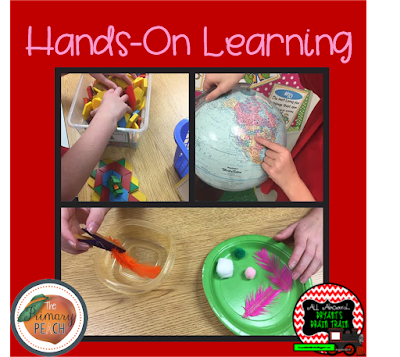 While, of course, some learning experiences can and should be completed independently during the school day, it is also imperative to give students opportunities to collaborate! 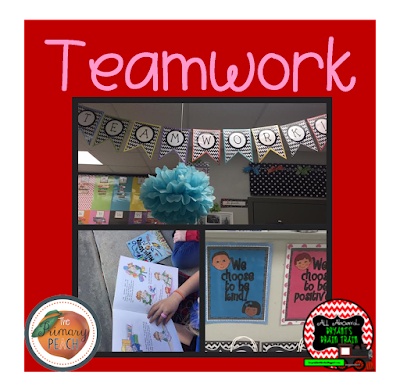 I love the ideas Kristin shared recently HERE on our blog about ways to partner students. 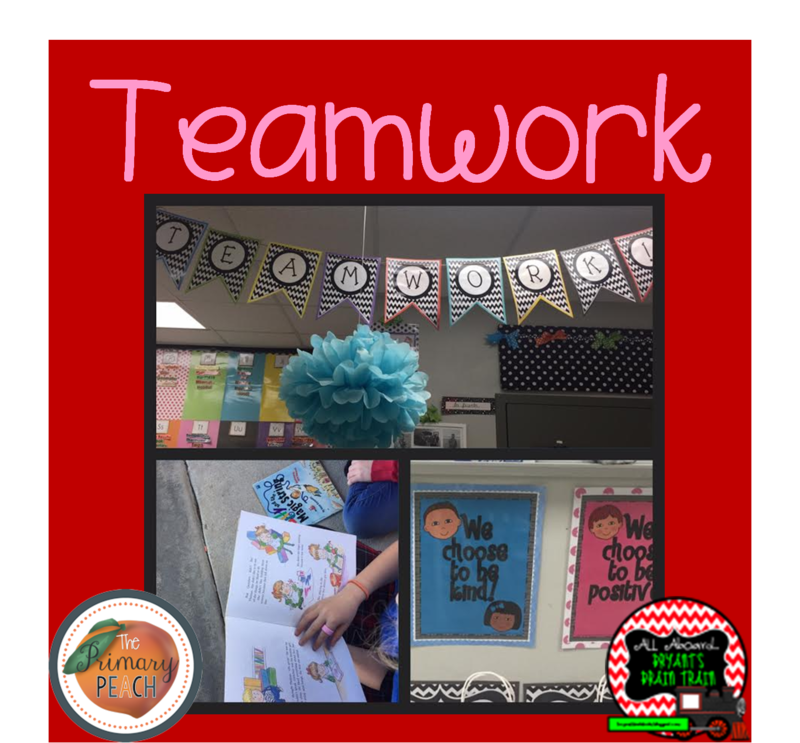 Small groups, reading groups, large groups, partners, reading buddies...all of these pairings and groupings allow students to learn how to interact, to collaborate, to give, and to take within the learning environment. I just love to hear the conversations and ideas that emerge during these meaningful interactions! Thanks so much for stopping by the Primary Peach today! Find more from me on my Bryant's Brain Train Facebook or Pinterest page as well. Happy Valentine's week! Here's to a week filled with all the things that we love best!!! And one last FREEBIE for you too--just because! Click the image below to grab it. Great tips you gave us! Thanks! Since last month I have been using custom essay writing services because now I have no time to write by myself. Amazing wonderful information i really like it Send gifts to Karachi from Canada.